We have had two 'Hot Spot Days over the past week. All the children who are in their line, ready to go into school at 8.55am, collect a raffle ticket on each Hot Spot Day. 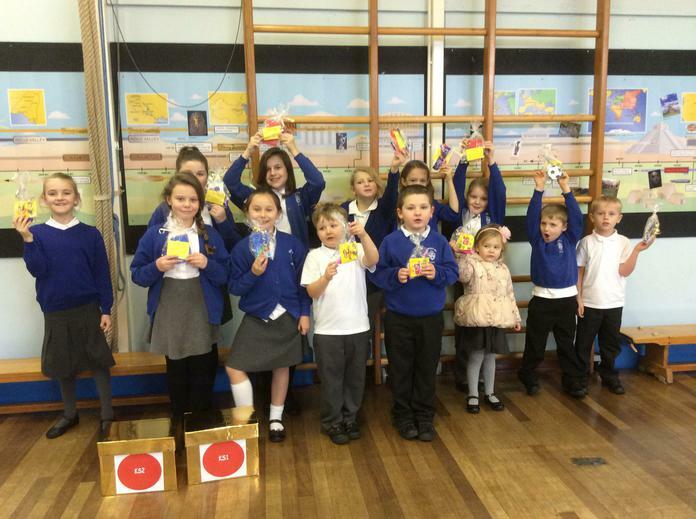 In Monday's assembly, Mrs Penney drew out a winning ticket from each class and each winner was able to choose a prize. All the children's tickets have now been entered into a big draw to win a star prize at half term. Remember - you've got to be in it to win it! Watch out for more Hot Spot Days coming soon!